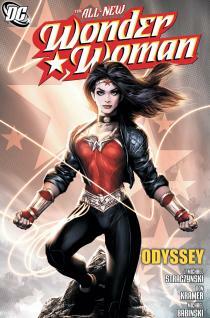 Wonder Woman gets a bold new costume in this start to bestselling writer J. Michael Straczynski. In the graphic novel gone is the star-spangled superwoman whose campaign for peace and justice has made her an icon to women around the world. In her place stands a younger, edgier woman of wonder, alone against sinister enemies that destroyed her home in Paradise when she was just a baby. Do you love reading Matthew Reilly books? Are you looking for a book that will leave you on the edge of your seat and has more thrills than a Mission Impossible movie. Then Velocity is the book for you! The MAN – an astronaut who has lost his mojo. The MISSION – to seek and destroy a hijacked space shuttle. 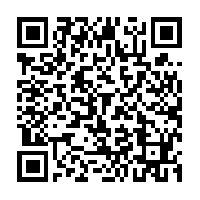 The CARGO – enough weapons grade Uranium-235 to irradiate Manhattan. The STAKES – the woman he loves and the fate of a city. Strap in for the ride of your life as Velocity blasts off at mach speed. 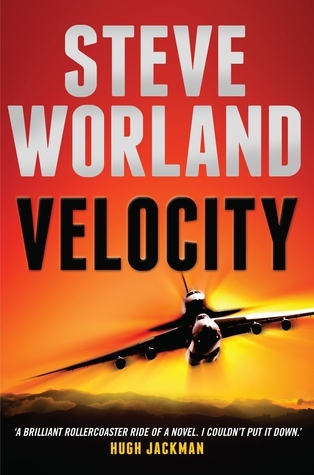 From NASA’s Cape Canaveral to the Central Australian desert, screenwriter Steve Worland’s debut thriller sets a heart-stopping pace. A cast of brilliant characters combined with explosive action make this hugely enjoyable novel a genuine blockbuster. There’s a babe in my belly that whispers the valley, Froi. I follow the whispers and come to the road . . .
From internationally best-selling and multi-award-winning author Melina Marchetta comes the unforgettable final book in the Lumatere Chronicles. 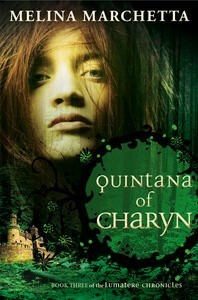 Separated from the girl he loves and has sworn to protect, Froi must travel through Charyn to search for Quintana, the mother of Charyn’s unborn king, and protect her against those who will do anything to gain power. But what happens when loyalty to family and country conflict? When the forces marshalled in Charyn’s war gather and threaten to involve the whole of the land, including Lumatere, only Froi can set things right, with the help of those he loves.